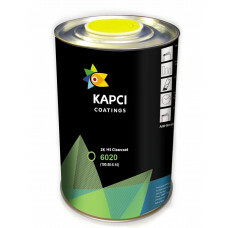 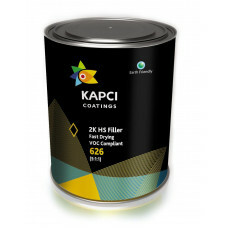 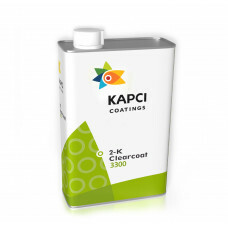 Kapci is a renowned global manufacturer of paint products located in northern Egypt. 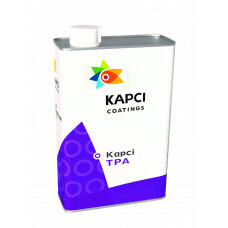 Kapci has a superb state of the art manufacturing and production plant and are represented in many countries across the globe. 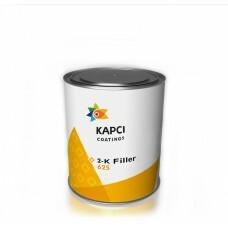 Kapci is a major supplier to FLP Group and the partnership has proved very strong over many years. 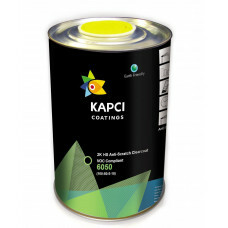 The brand is highly respected and out performs its rivals on a daily basis, creating a reputation of excellence. 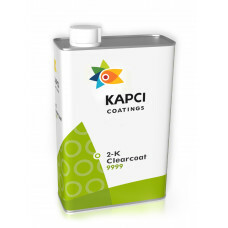 Kapci TPA is fast drying 1K acrylic clearcoat that can be used for both car refinishing and complete..
Kapci 625 is a flattable 2K acrylic filler developed for use under 2K acrylic paints Kapci 660 or Ka..
Kapci 626 is fast drying flattable acrylic filler developed for use under Kapci 2K acrylic or Kapci ..